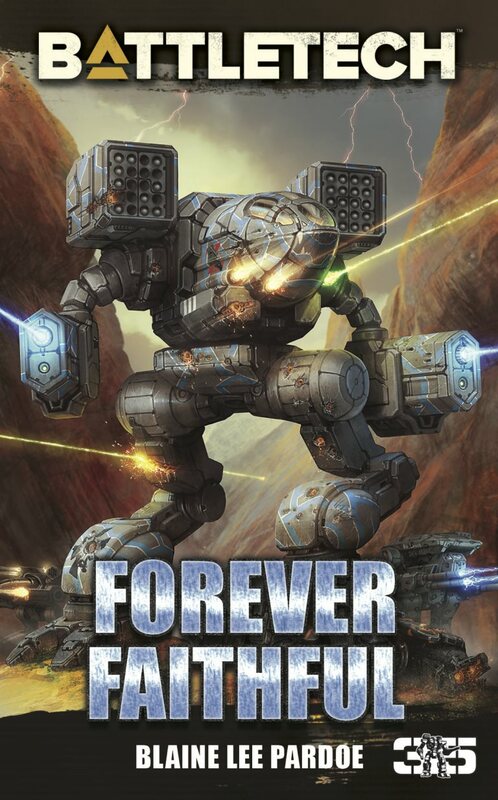 No matter what units you are using, or where you are playing, or what books you read, every game is played somewhere. 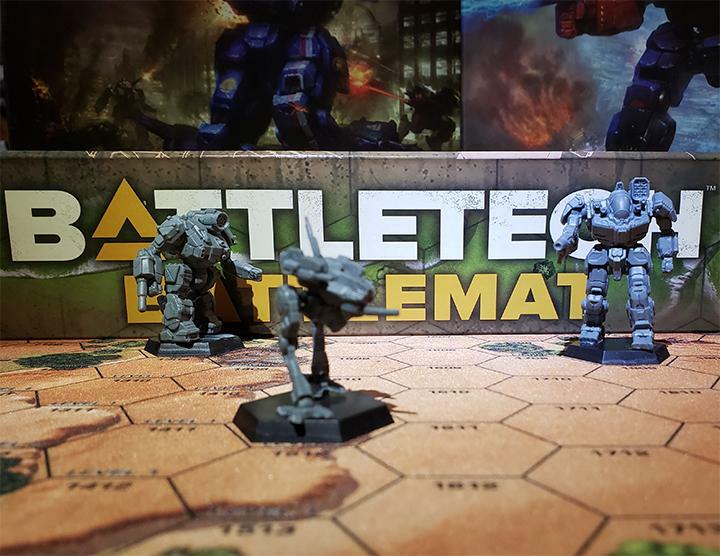 You might have a battle without BattleMechs or supplements or Technical Readouts. 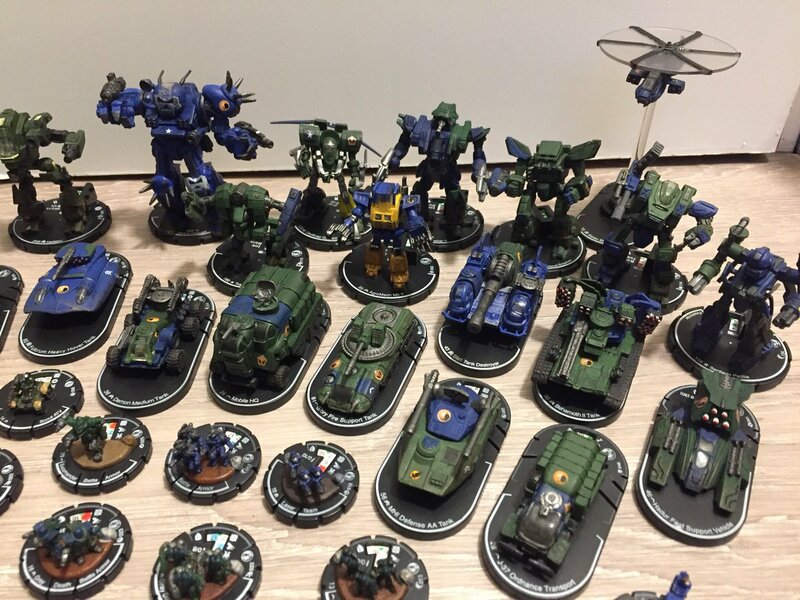 But you have to play on a map or terrain. 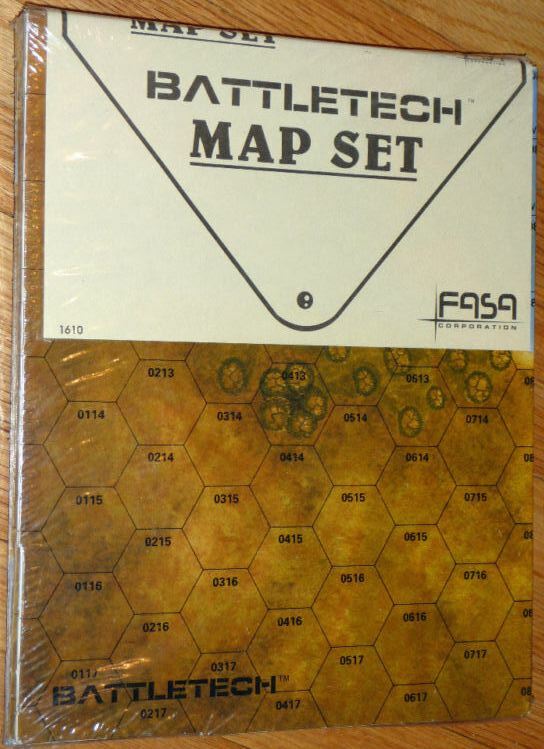 Numerous maps were made down through the years for the wargame. Which ones are the best? I have played on all of the maps through the years, as well as using some on MegaMek. Which ones are my favorite? What are the best maps out there to rumble on? 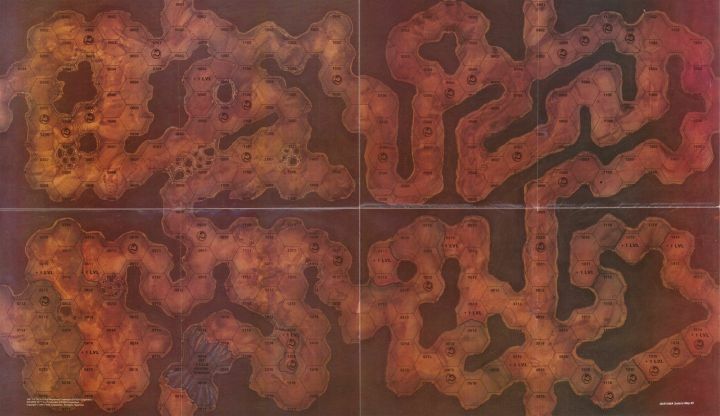 Honorable Mention – The Original Map – It still has a lot going for it. The map is clean, and can be used for a lot of missions. It can support a few campers in the corners or closing in to face each other in a variety of places. 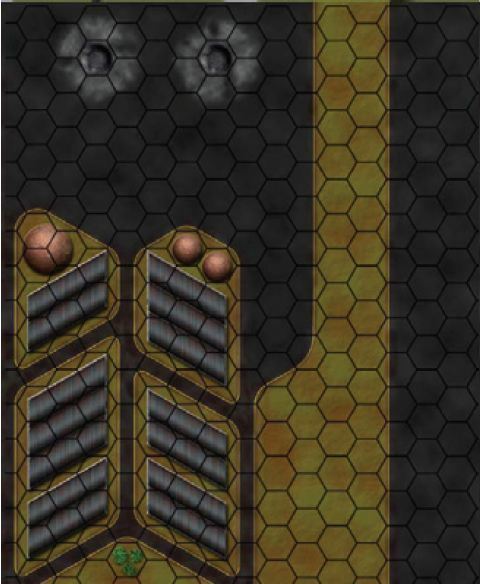 When playing multiple maps, it can easily slide next to many maps on the table. It’s a nice and breezy map that is still used to this day because it works. The tanks are often on FIRE! 5. Map Set #7 – Drop Port #1 – One of the great things Map Set #7 gave us was a large number of useful maps to fight around industry and transportation networks. Considering how often a battle is an objective raid or some such, the paucity of quality maps that represented these areas was shocking. 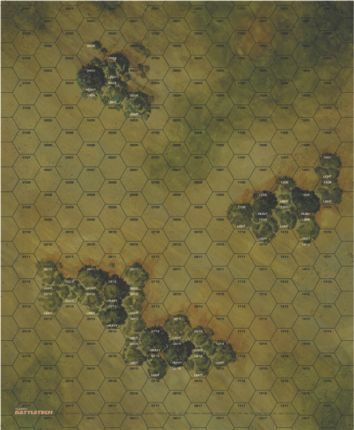 Especially since later map sets tend to have very specific maps that you only break out once in a while (such as the Archipelago maps). Map Set #7 is one of the best, and the first Drop Port map gets the most play even today. It has the open terrain in most of the map, but a small place to run and hide and play jumping games. It’s a quality map. 4. 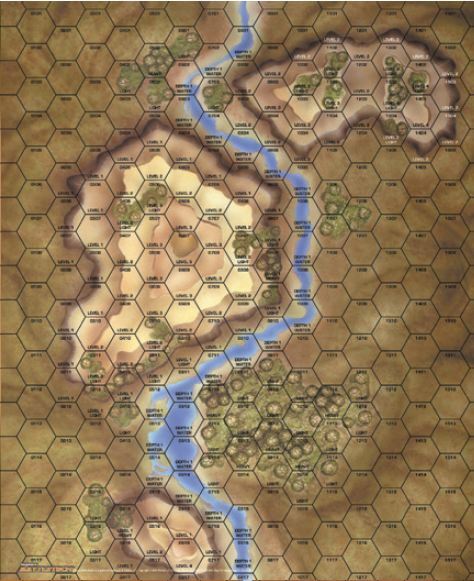 Map Set #1 – River Valley – Another great map from the early days is this flexible valley. It has a good set of woods to hide and ignite, so it works well with stalking or smashing. It also has some elevation to hide behind or use to your advantage. 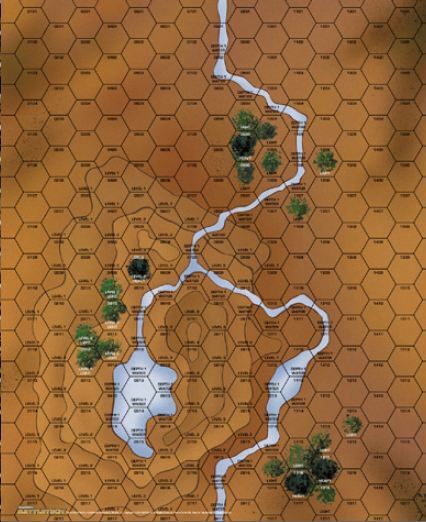 You can put it next to a lot of maps and it works – forests, clear, mountains, water – all can be believably placed next to the River Valley map. That results in a strong map. 3. Map Set #2 – Mountain Lake – In a similar vein, the Mountain Lake map has a lot of versatility to offer as well. We have a few woods, but a decently sized hill to work around. 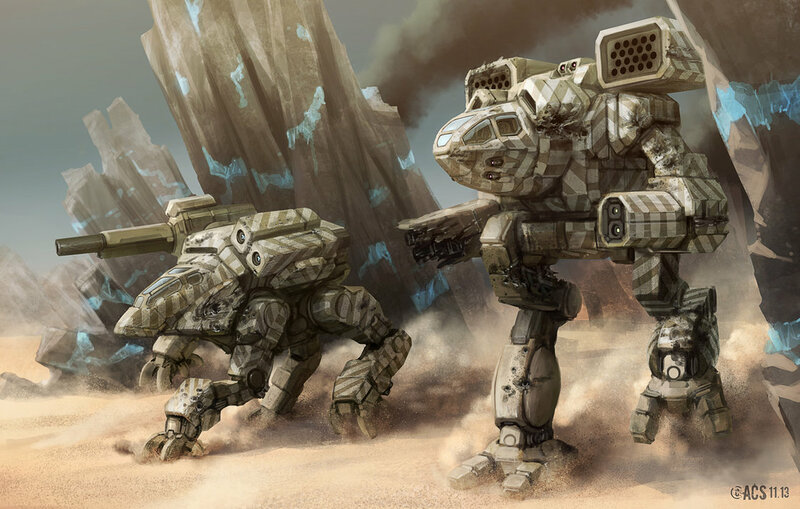 Different types of units approach it in different ways, and that intrigues me. You’ll find some surprising firing lanes too. I like the lake at the top – I’ve hidden units in it more than once in ambush. The combination of elevation, water, and woods creates one of the best, and most useful maps running around. 2. 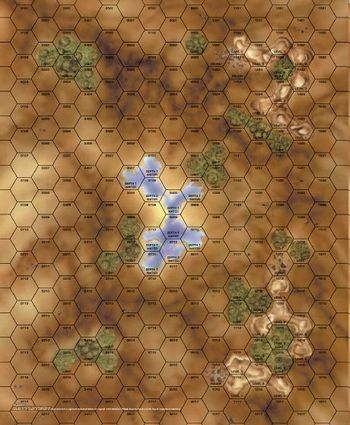 Map Set #5 – Open Terrain #1 & #2 – Perhaps it’s cheating to include both of these maps in one slot, but they are similar enough that I don’t mind. The problem with most of the maps is that it is hard to fire from one end of the map to the other. When you are fighting on maps you are running into buildings, elevation, woods, and so forth. It’s hard to see each other from a few hexes away. Too many maps are just smash-fests, with very little range involved at all. And yet, these two maps have lots of woods (despite the name). So there is a strategy to them other than stand and snipe. When someone moves into woods, do you rush in with your lighter units? Do you try to level the woods or ignite them? There are some strategic decisions, and yet the battle is open and faster. 1. 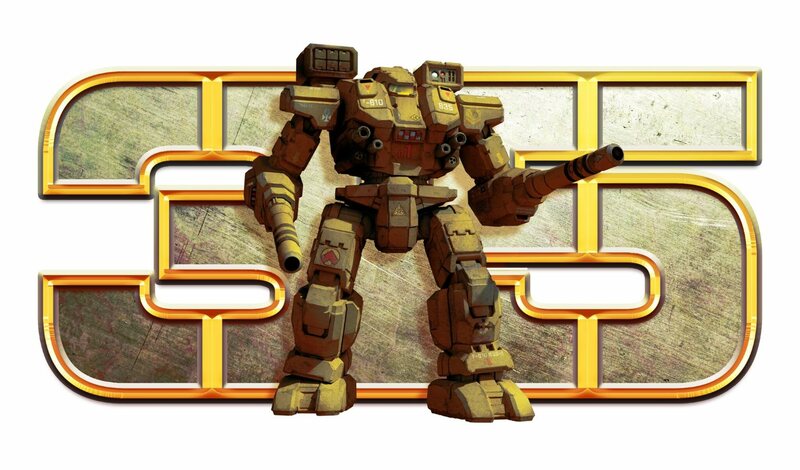 Solaris VII – Ishiyama – There’s just something spooky about fighting in caves. I can still remember the first time I played in this map, with my Wolverine moving around, trying to uncover the enemy without exposing itself. Not only is that a lot of fun on its own, but these maps are frequently used for things like mines or underground areas and such. Ishiyama has a feel that makes it unique and special, and thus the map fighting is special. What are your favorite maps? What are your favorite memories on these maps? 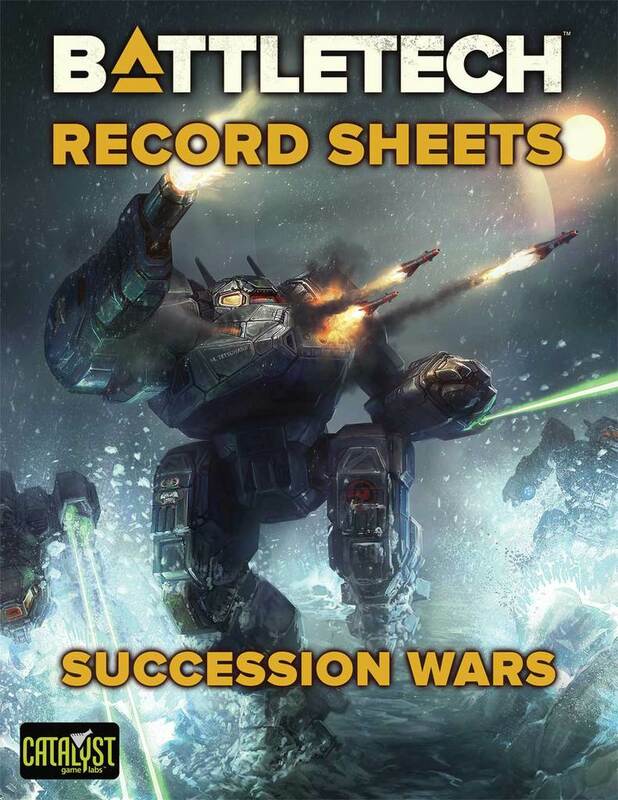 This entry was posted in Reviews and tagged BattleTech, Maps on 2013/12/22 by Abe Sargent. My favorite has always been the Factory from Solaris VII. It’s a little bit confusing at first. But once you figure it out and how to use it all to your advantage there is alot of fun to be had here. 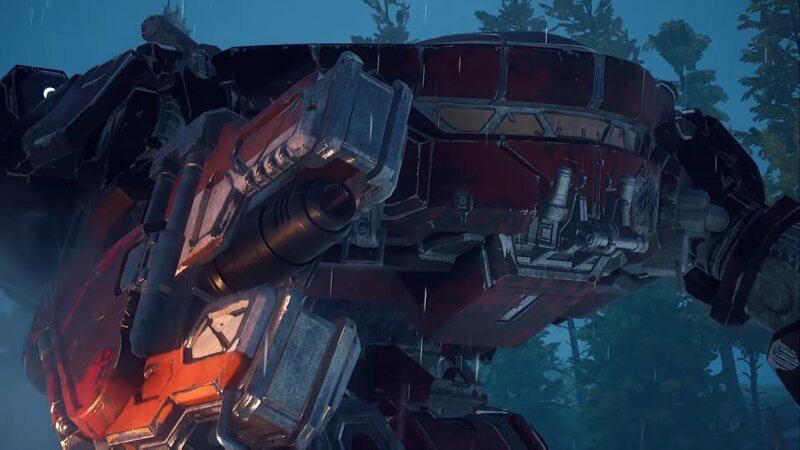 It can handle long and close range, makes a great map for fast and jumpy mechs as well. Plus blasting that bridge out from underneath someone was always so much fun.